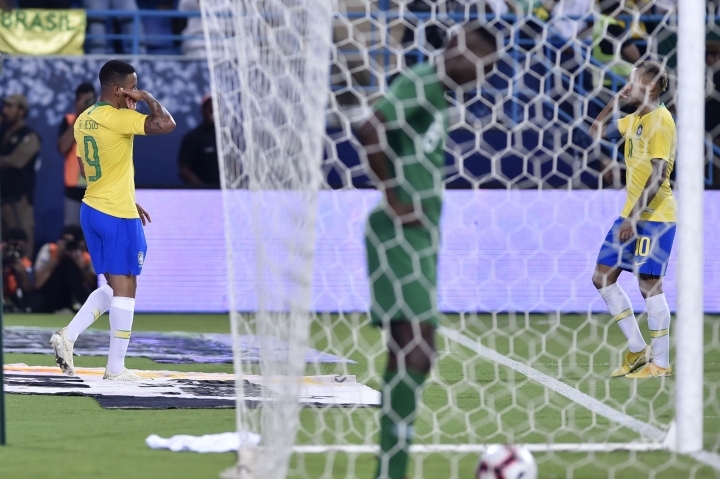 RIYADH, Saudi Arabia — Gabriel Jesus and Alex Sandro scored a goal each as Brazil defeated Saudi Arabia 2-0 in a friendly on Friday. 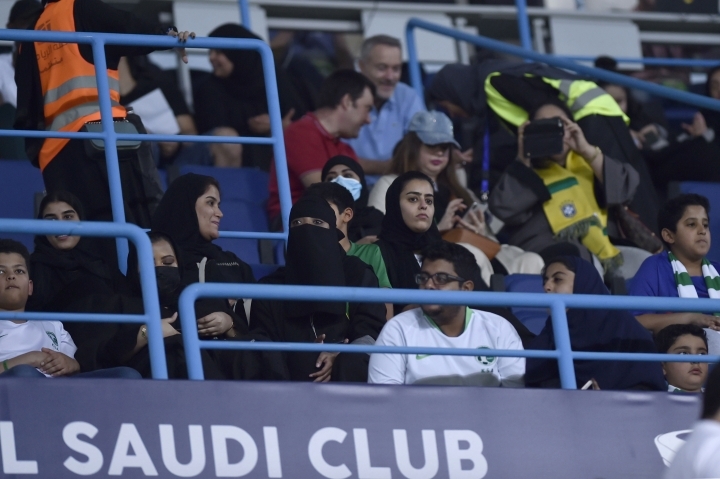 Jesus opened the scoring after a pass by Neymar in the 43rd minute and Alex Sandro sealed the victory with a header near the end of the match at King Saud University Stadium. Dutch referee Danny Makkelie sent off Saudi goalkeeper Mohammed Al-Owais in the 84th after a video review showed he touched the ball with his hand out of his box. 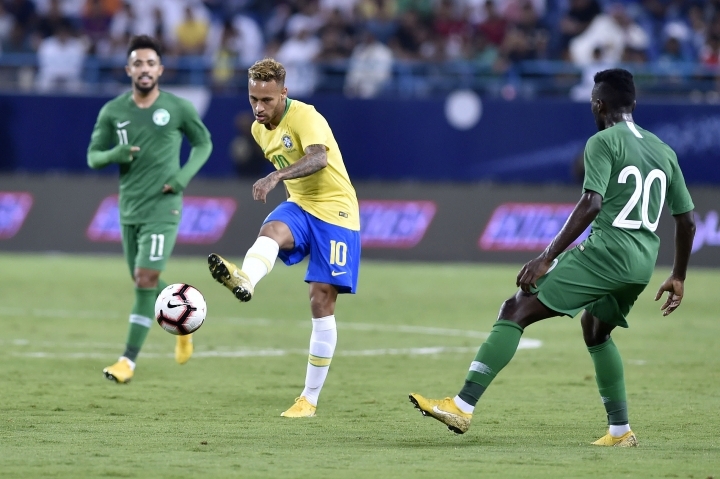 Brazil, preparing for next year's Copa America at home, will play Argentina in another friendly in Saudi Arabia on Tuesday. Liverpool striker Roberto Firmino is expected to replace Jesus in that match. The Manchester City striker was under criticism at home for not scoring in the World Cup. The last time he found the net was in the friendly against Austria before the tournament in Russia, a 3-0 win by Brazil. "Everyone trusted me, coach Tite trusted me. What's in the past will stay in the past," Jesus said. "Of course I was upset (after the World Cup). I stayed at my mom's to recover. It was not the World Cup of my dreams. I hope things improve from now on." Brazil played the entire match in slow motion, as if already looking forward to the South American derby next week. "We were not convincing," Tite said. "We won because he had creativity up front and that was it. Brazil versus Argentina is never a friendly. We hope to be better for that." 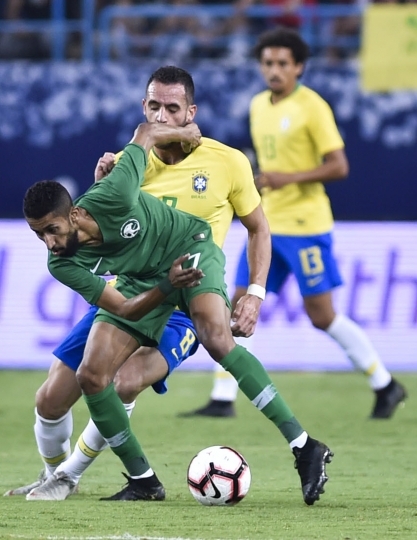 Tite experimented against Saudi Arabia, with Alex Sandro replacing Marcelo and Bordeaux defender Pablo substituting Thiago Silva. 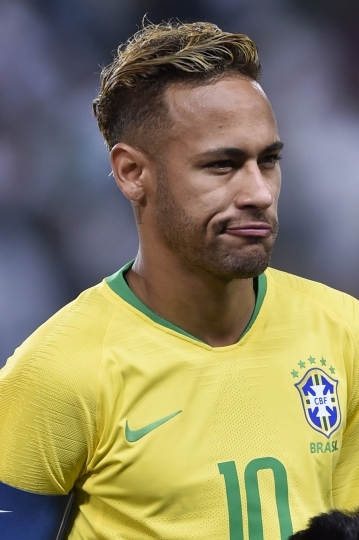 Brazil had already beaten the United States and El Salvador in post-World Cup friendlies.